Buy Tiktok likes get through your competition on Tiktok with our high quality services and extremely cheap prices. There are few tricks you can do, but one of the best-proven solutions is definitely to get TikTok likes. You can easily find a service provider who can help you achieve the popularity and the number of likes you want to have with every new post. After all, it is impossible to do this on your own, especially if you want to compete against worldwide popular Tiktok profiles. SKU: TikTok. Category: TikTok. Tags: Buy Cheap TikTok Likes, Buy Real TikTok Likes, Buy TikTok Likes and Fans, Buy TikTok Likes Instantly, TikTok Likes. We’re the only real provider of TikTok Likes and Fans. We’re here to help you reach your full potential on TikTok. 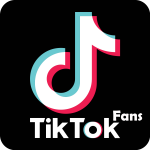 our business includes offering our clients the opportunity to buy TikTok fans that are real and constant. Clients can buy fast TikTok fans as well as buy TikTok likes and also TikTok hearts. We provide you with these statistics-driven offers because we believe they are important factors in making you and your works famous on the ever-competitive TikTok platform. 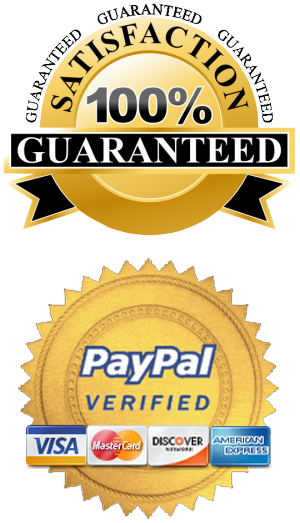 When you buy TikTok fans from us through our TikTok Fans Premium, we build up your TikTok fans and TikTok likes organically and ensure they stay on constantly. Getting started with us is easy – it only takes a few minutes! Pick the package that works best for you. We offer a range of packages for each service that caters to your needs: whether you’re a new TikTok user looking to make your big debut, or an experienced TikTok veteran who wants to reach the Leader board. We don’t require any sensitive information, like your password – be careful of any fake services that do! With us, you only need to enter your username and follow the simple steps to customize your package. Seeing results can sometimes take a few minutes, so don’t worry! We’ve got your back. Pull up a chair, get comfortable, and watch your account grow before your eyes! TikTok is a Chinese video-based social networking platform for creating, sharing and exploring short videos. Afar its launch in August 2014, TikTok has snowballed with over 200 million users currently, and up to 12 million new videos posted every day. Every day, millions of teens use TikTok as an avenue for expressing themselves through singing, comedy, dancing and lip-syncing. With TikTok, users can record 15-seconds to one-minute videos in one or multiple shots. When the recording has been made, the user can go ahead to pair it with songs and sounds. Users can also adjust the speed options and add per-set filters as well as effects. Apart from video creations and sharing, TikTok also offers users the chance to do messaging and live to broadcast. TikTok also allows its users the access to popular “muses”, content, trending music and sounds, as well as hashtags.